Is your New Year’s Resolution to sweat more? 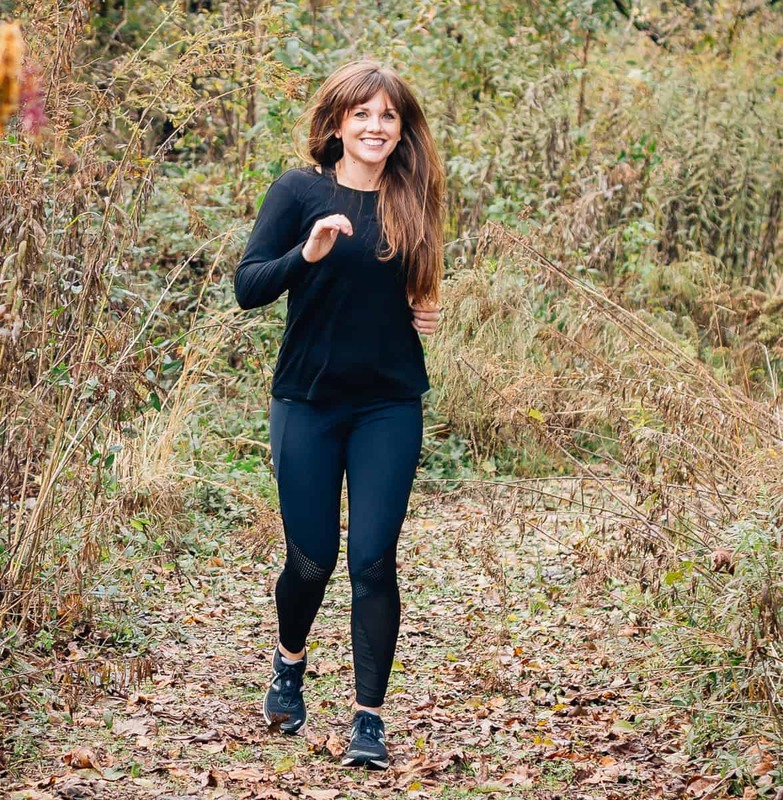 Work on that booty and run those extra miles? One of the best ways to motivate a workout is through music. Music can pick you up when you are down. Miles one through four may not have been hard, but dragging on five? Or maybe you just aren’t feeling up to working out today? Find that song that gets that good ‘ish in your bones . Here is the best workout playlist to unleash your inner beast. 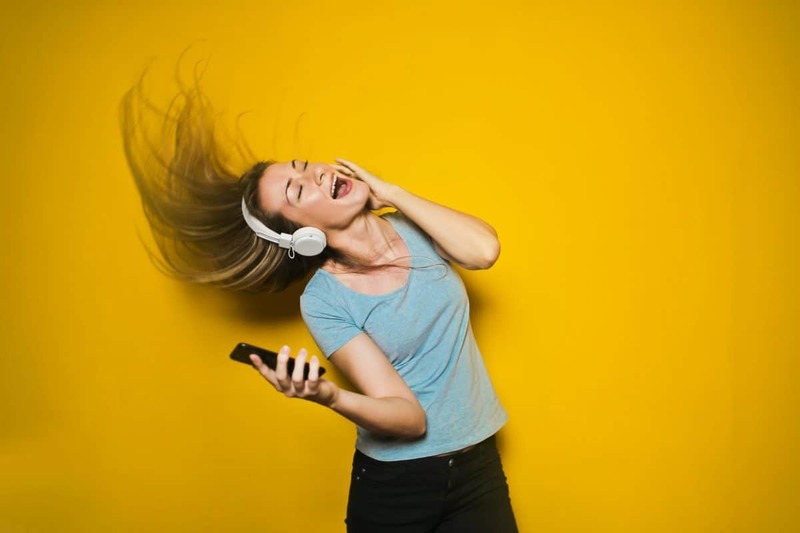 At Daily Mom, we believe the best playlist isn’t limited to one genre. 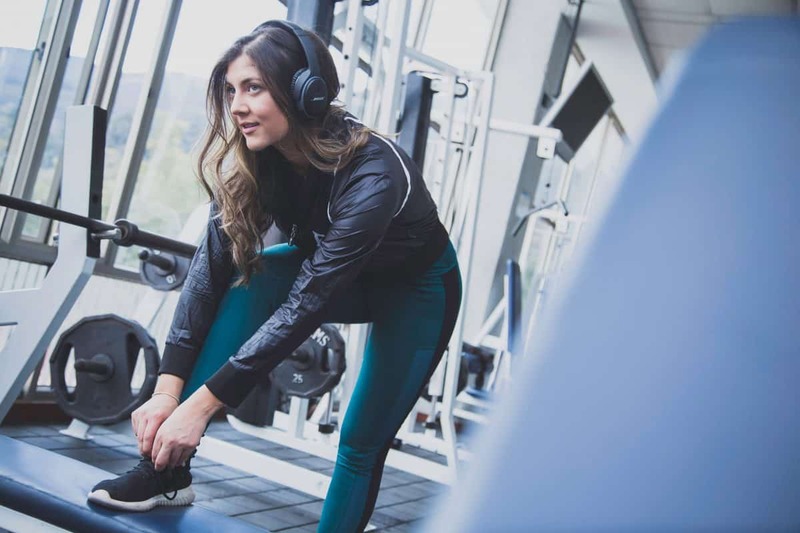 Creating a list of a variety of songs allows your playlist to better fit your mood which will up your workout game. If you aren’t feeling that song today, there is always the skip button. While some of these songs you may not have heard of, reaching back to ’90’s and 2000’s hip-hop is a must for mamas these days. After all many of us are fueled by coffee and 90’s rap. 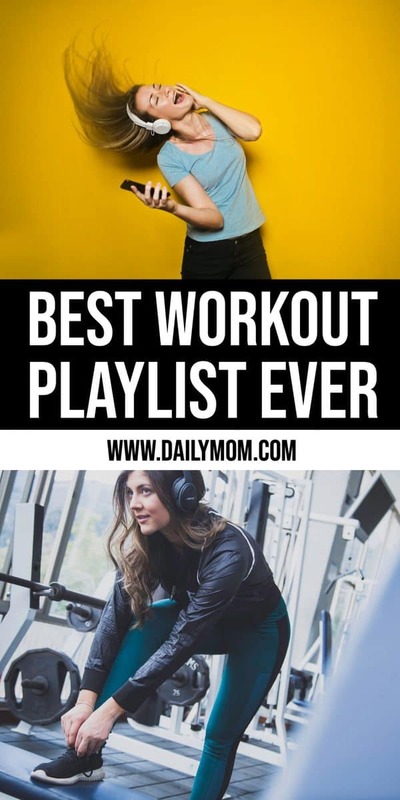 These songs will get those juices flowing and get you in the groove of that workout. Music helps to fuel your mental focus as well. It gets you in the zone, tunes out the rest of the world and lets you focus on working out. Your aggression, your worries, whatever is holding you back you let go during your workout. Channeling the music helps you leave those woes behind you and focus on the task at hand. Plug in and turn up the volume. It’s time for beast mode. Why doesn’t my toddler like positive reinforcement? Is there something more serious going on with your picky eater?